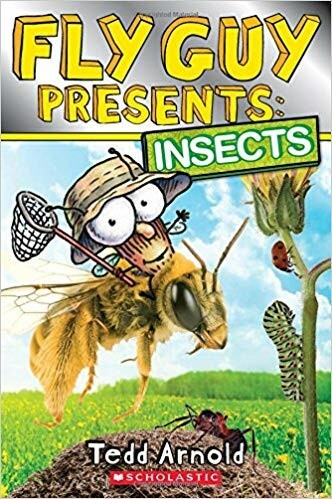 Please join us for a reading of Fly Guy Presents: Insects by Ted Arnold accompanied by a lesson about beneficial insects. 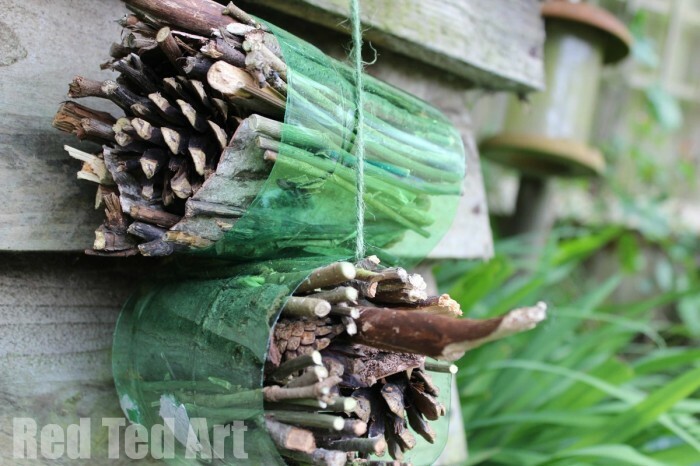 Each child will make a bug hotel to take home. The lesson is geared toward 1st-4th graders, but any interested youth are welcome! Presenter will be Mariah Auman, Volunteer and Outreach Coordinator for the Berkshire Natural Resources Council. If you have any questions about the event please contact Mariah at 413-499-0596 and mauman@bnrc.org or Sara at 413-662-3133, ext. 14 and naplyouth@northadams-ma.gov.